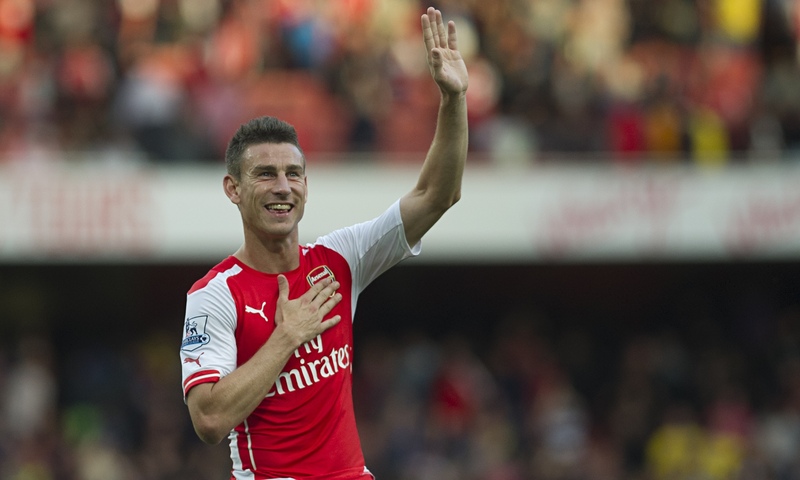 The on and off skipper of Arsenal is one of the most accomplished center backs in the Premier League. Though he started off slowly at the club, he soon established himself as the first choice center back for both club and country and his performances have ensured Arsenal keep a considerable amount of clean sheets every season. Though not paid as much as the top defenders plying their trade for Arsenal’s title rivals, the Frenchman is still one of the highest paid players at his club and looks set for a new improved deal soon.